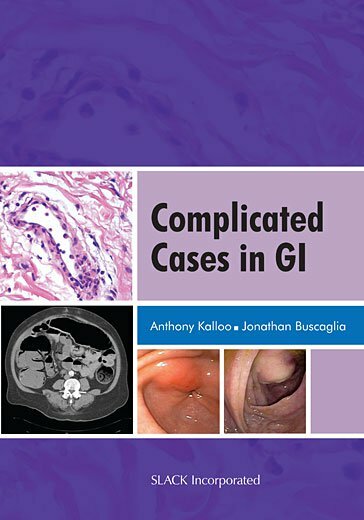 Curbside Consultation in Endoscopy: 49 Clinical Questions, Second Edition - Question 28: I Have A Patient With Biliary-Type Pain, But No Other Evidence Of Bile Duct Disease (Normal Diameter Duct On Ultrasound, Normal Liver Function Tests). How Should Such A Patient Be Managed? Curbside Consultation of the Liver: 49 Clinical Questions - Question 47: My Patient With Cirrhosis Suffers From Severe Fatigue But Has Normal Liver Function And Has Never Had A Major Complication Of Cirrhosis. Should I Refer This Patient For A Liver Transplant? Curbside Consultation of the Liver: 49 Clinical Questions - Question 2: How Should A Patient Who Tests Positive For Chronic Hepatitis C But Has Persistently Normal Serum Aminotransaminases Be Evaluated? Curbside Consultation in Endoscopy: 49 Clinical Questions, Second Edition - Question 24: A 65-Year-Old Male On Plavix Following A Recent Mi And Coronary Stenting Was Seen In The Er With Fever, Pain, Jaundice, And A Wbc Of 18,000. Us Showed A Dilated Bile Duct Of 15 Mm And A Gallbladder Full Of Stones. Mrcp Revealed A 15-Mm Stone In The Distal Cbd. What Would You Do?